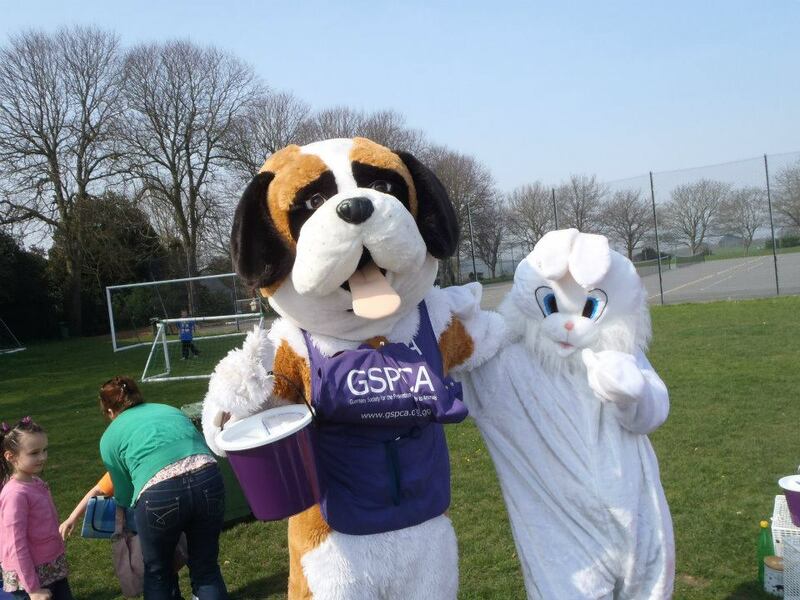 On Wednesday the 18th July a group of students from Les Beacamps High Year 10 are organising a biathlon to raise funds for the GSPCA Animal Shelter. Andrew Wilkinson and friends Kieran Torode, Josh Tucker and Sam Le Ray will depart on bike from Vale Church and will ride to the Imperial Hotel. They will then walk the rest of the way to Jerbourg Point. 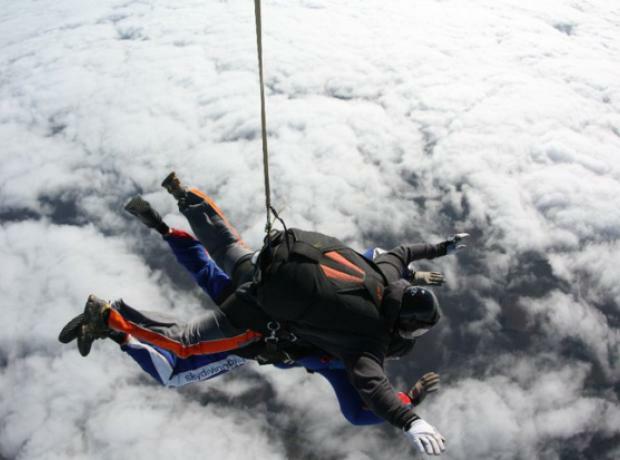 They plan to leave at 10am on Wednesday and are looking for your support to raise as much as possible for the GSPCA and are planned to get to their final destination at 3pm. We are looking for businesses or individuals to sponsor the Animal Welfare Seafront Sunday on the 9th September. 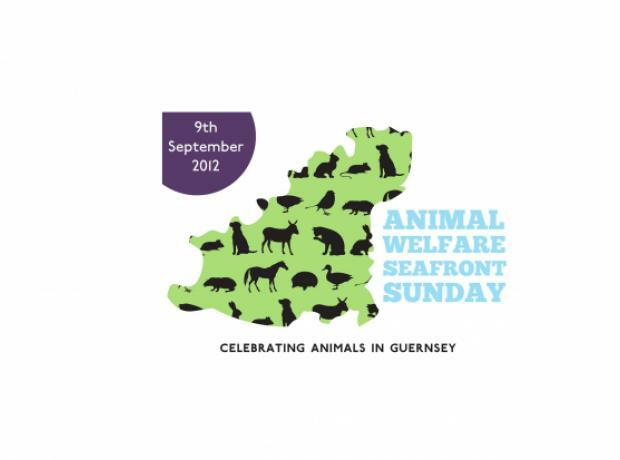 This is a day to celebrate the animals of Guernsey and the wonderful work that is done to care for them. If you or your business would like to be the main sponsor or sponsor one of the events like the Mascot Race or Dog Show, Fancy Dress Competition or Doggy Dancing, Fancy Dress Wheelie Bin Race, in fact any of the events then please get in touch as we'd love to hear from you. 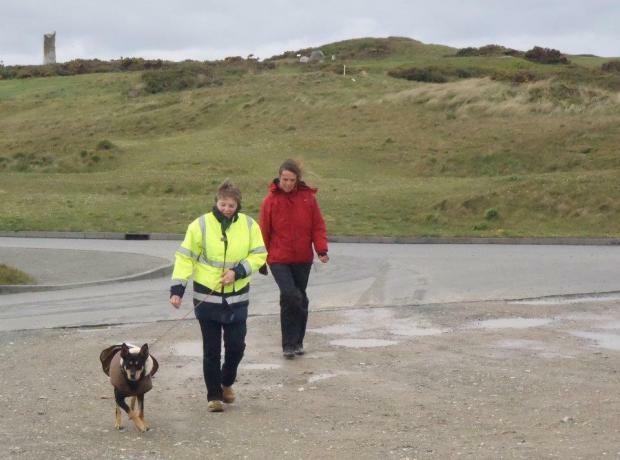 This Sunday gone volunteers led by Corrine Connoly organised a sponsored dog walk which was also led by Corinne’s dog Sidney. 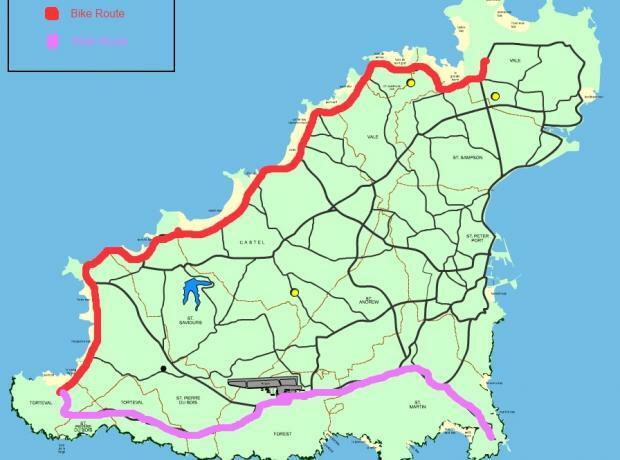 The route which was just under 5 miles went from Grandes Roques up to Pembroke Bay. Despite the weather over 20 volunteers and participants took part with over a dozen dogs that also helped with stewarding and taking part in the walk. The weather with high winds and wet at times proved chilly and cold so many of the dogs wore coats to keep them warm and dry as well as their handlers with Sidney sporting a very nice flying jacket. This Christmas Day we had signed up Steve Byrne, Lorna Prince and Joanne Fox undertaking a dip in the sea WITHOUT a wet suit!!! 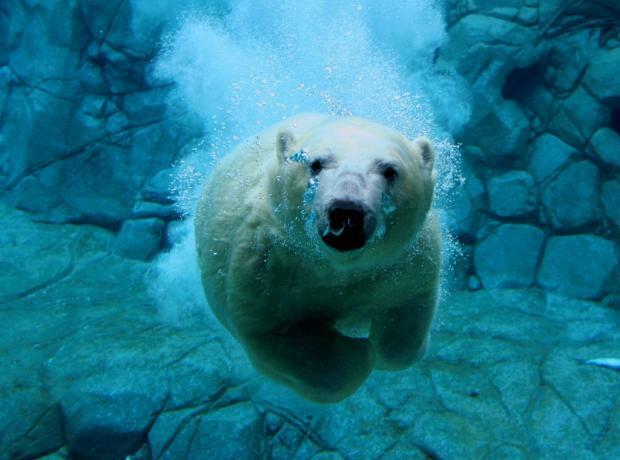 That's right a Polar Bear Swim in the sea on Christmas Day, they must be crazy!! !